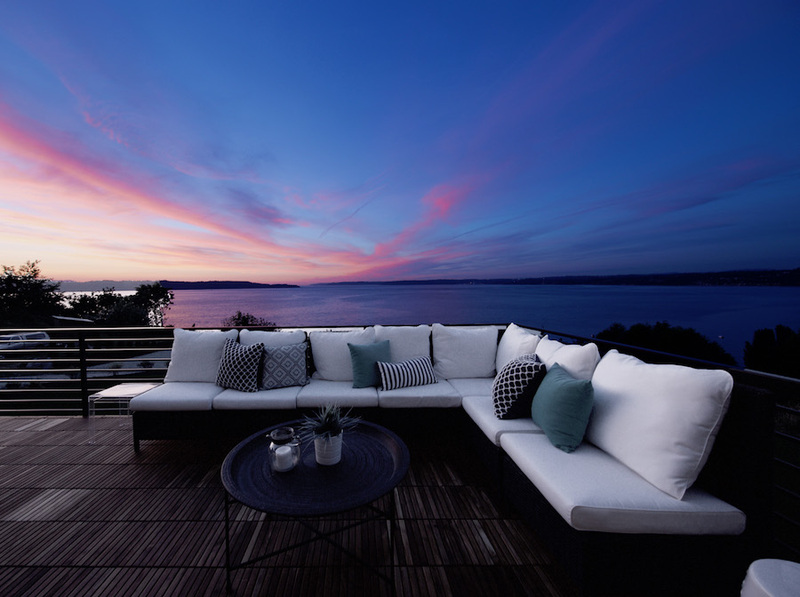 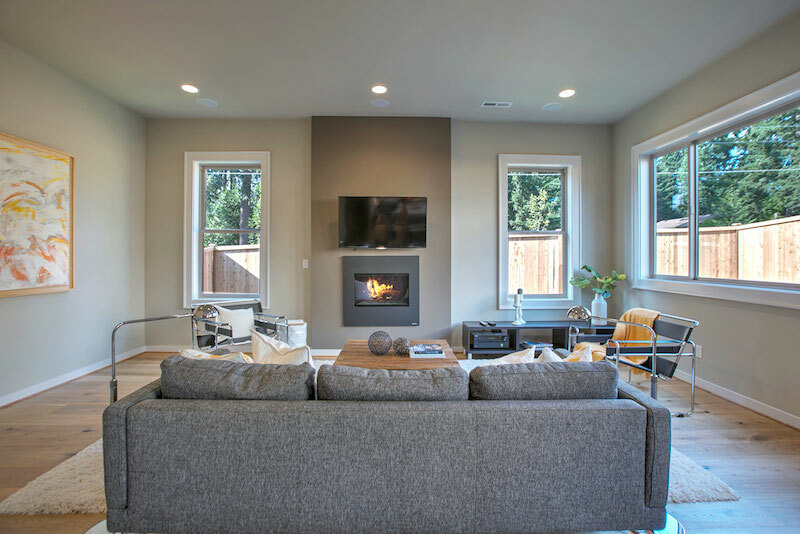 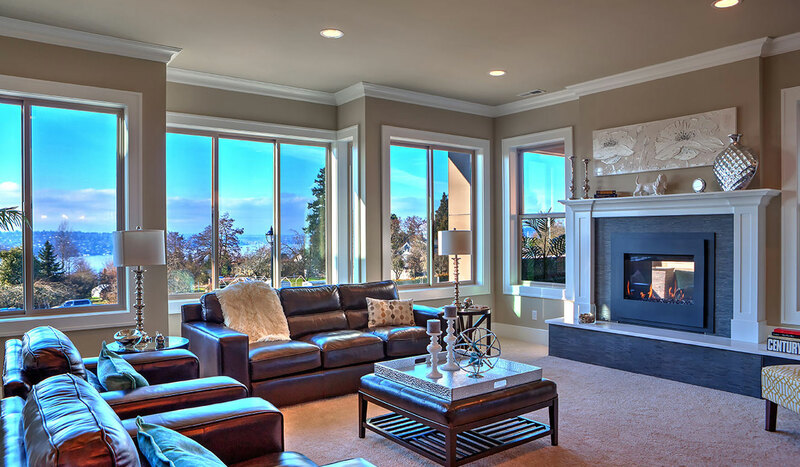 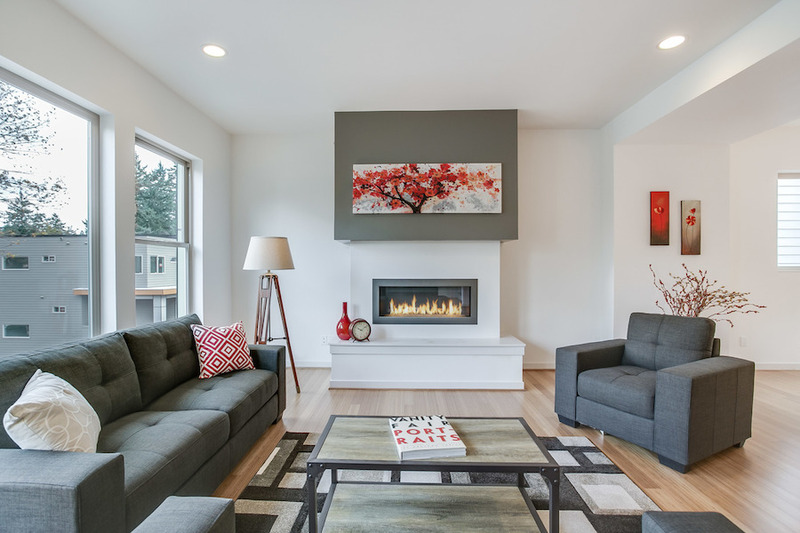 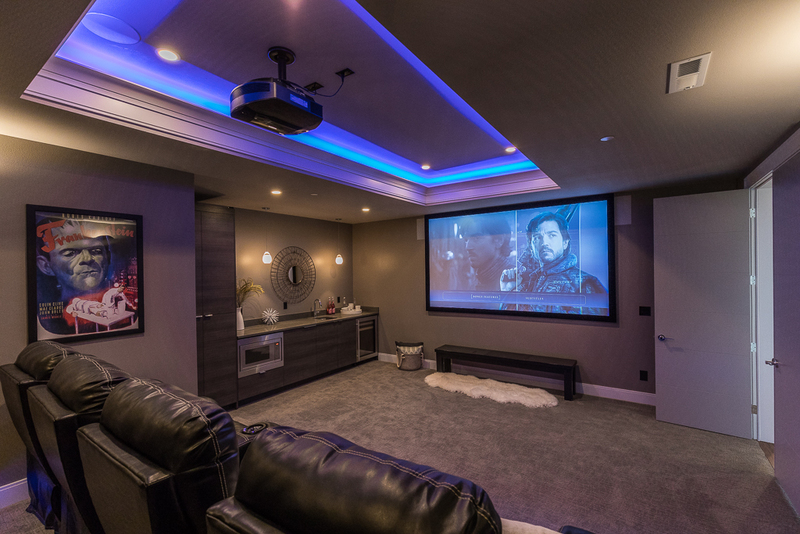 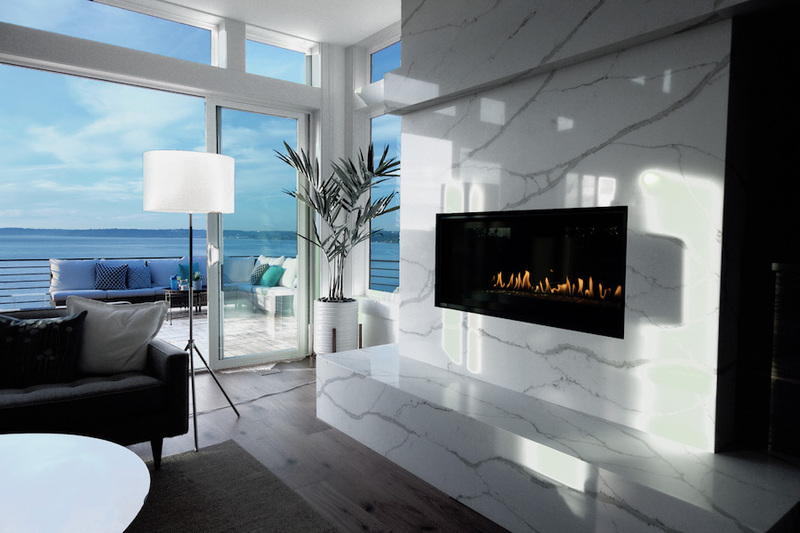 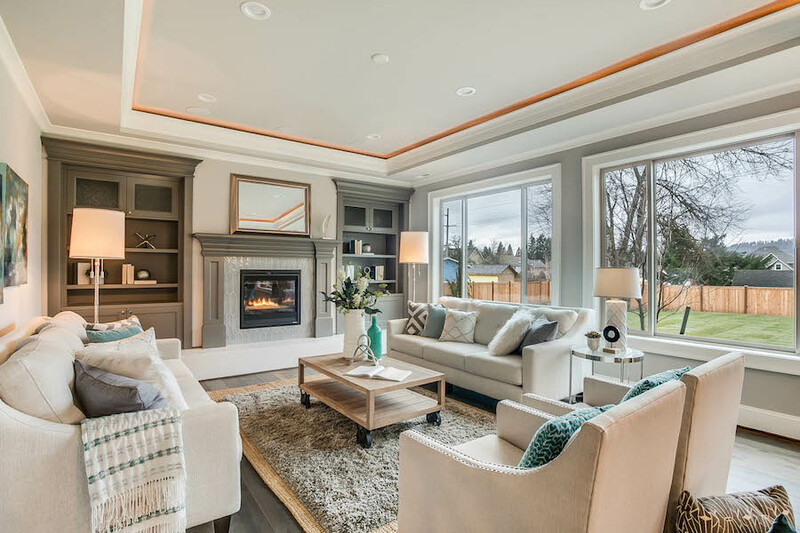 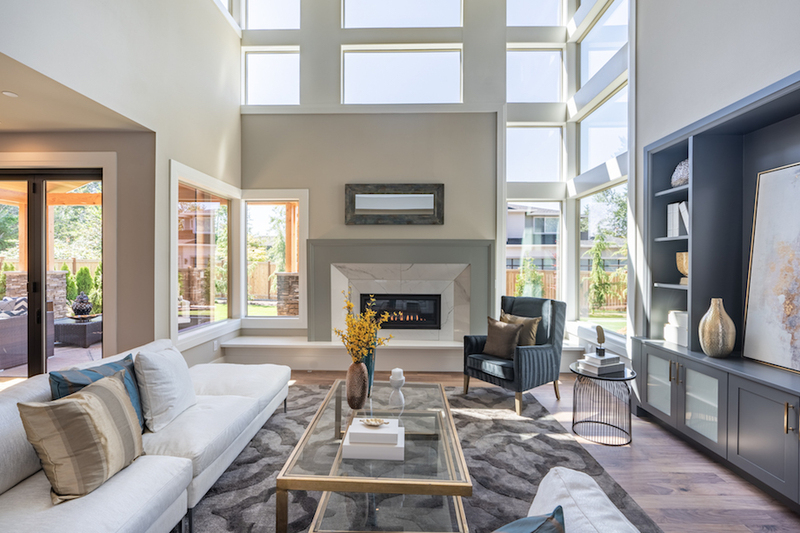 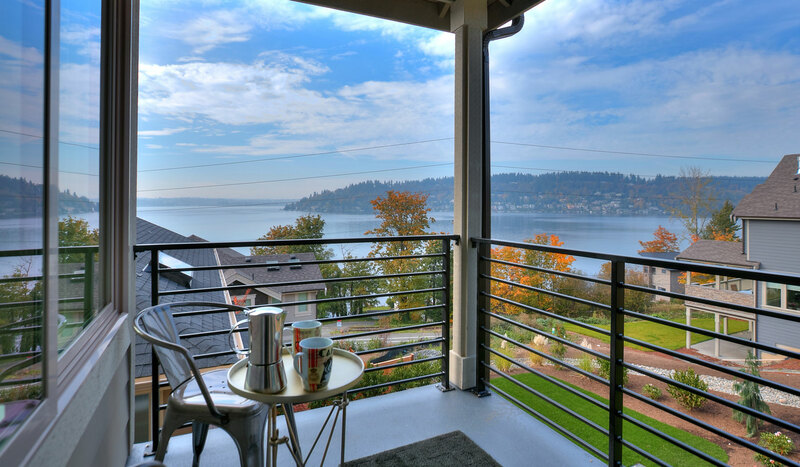 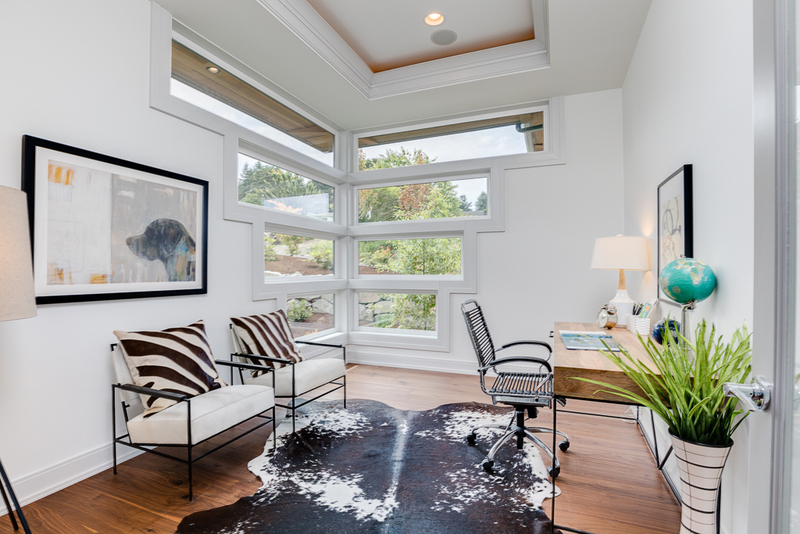 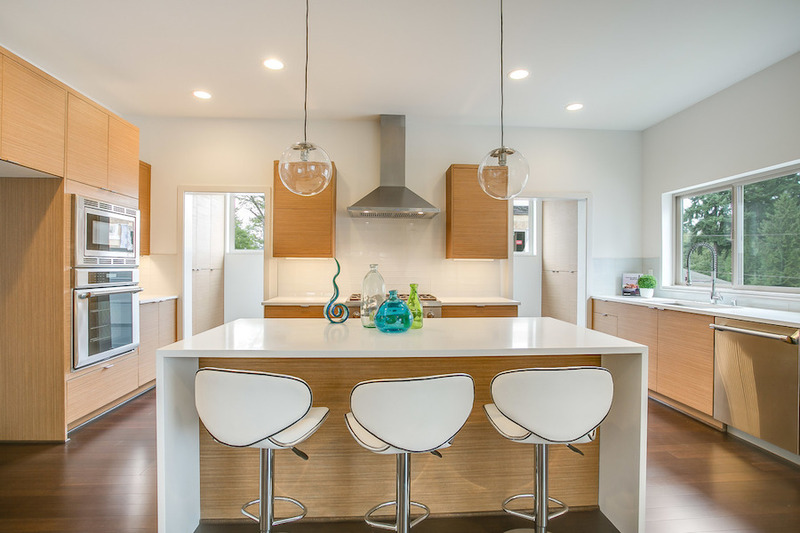 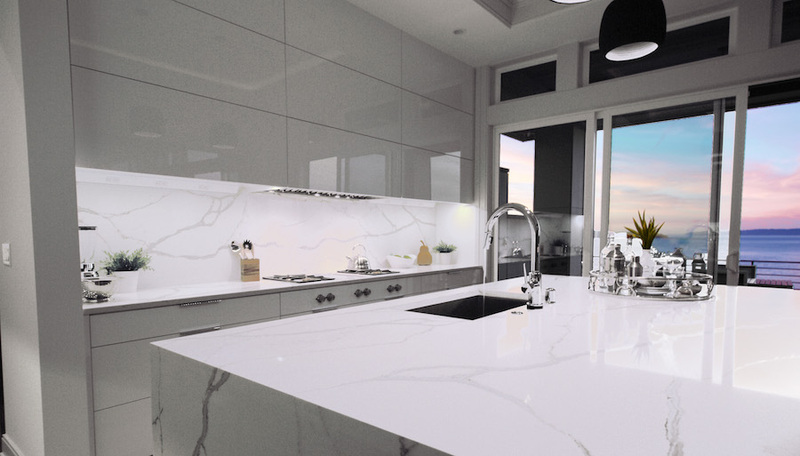 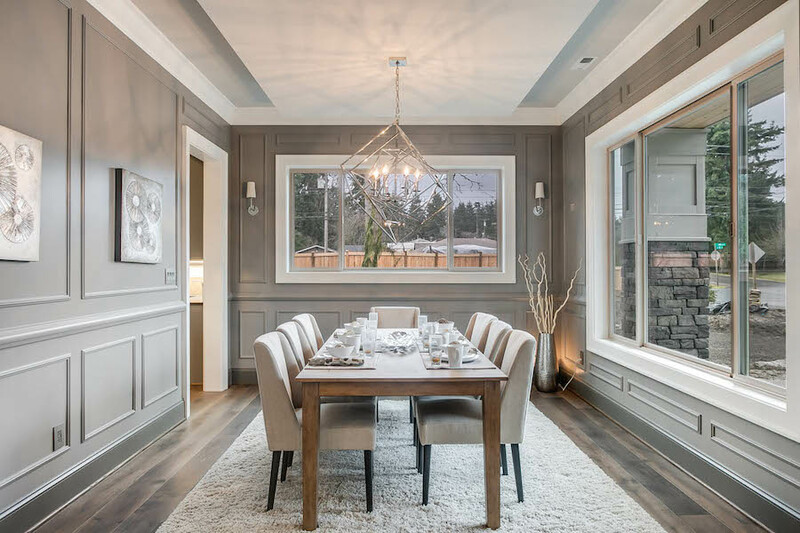 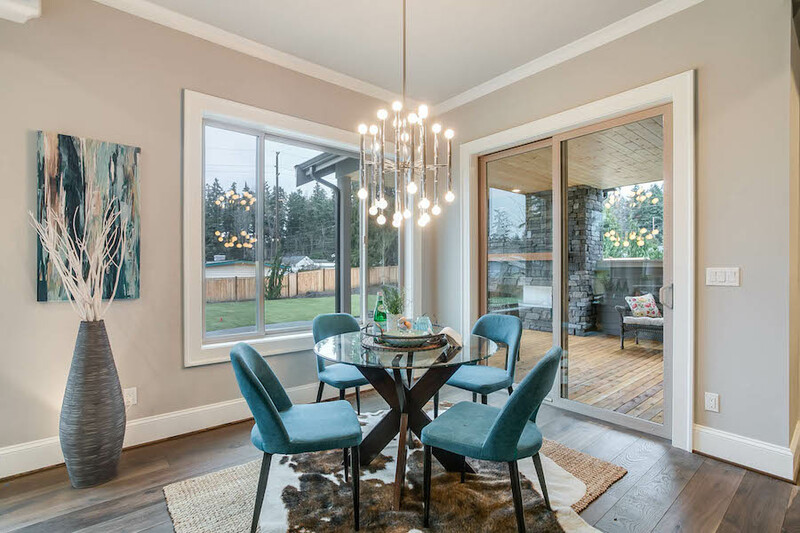 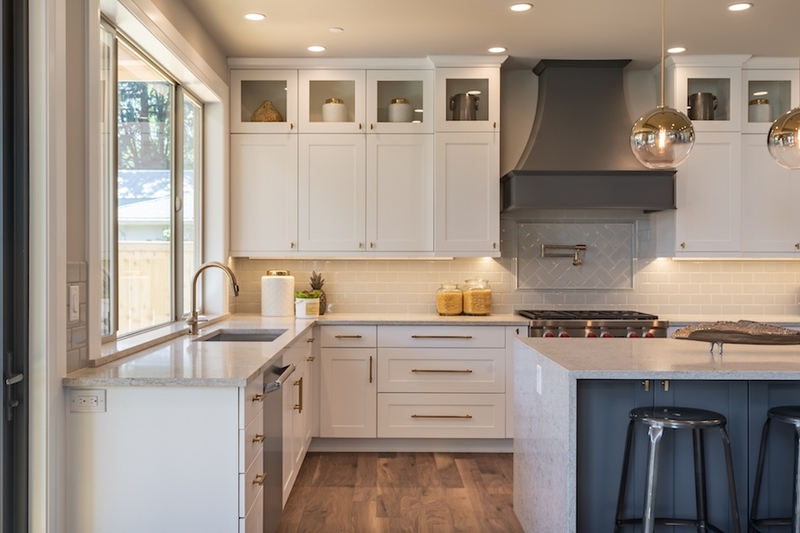 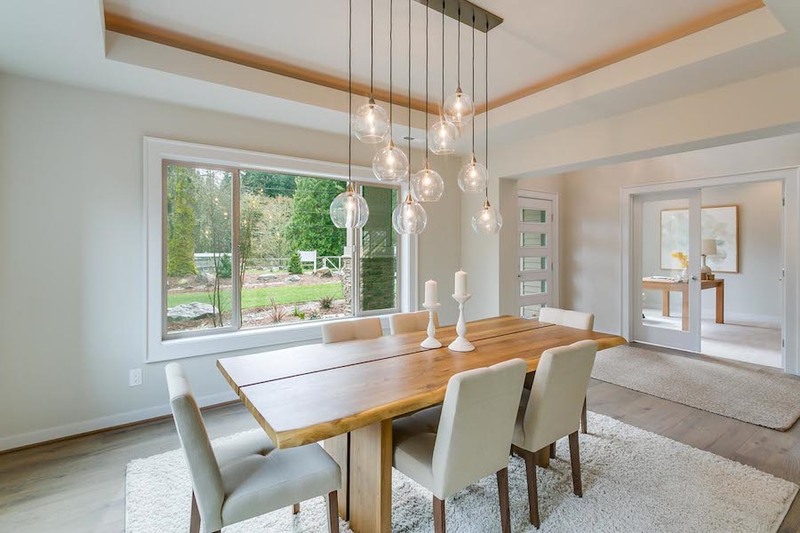 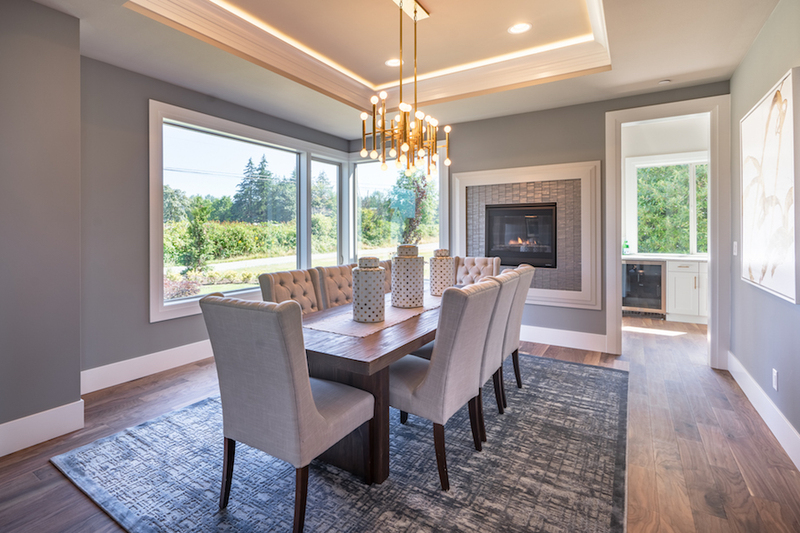 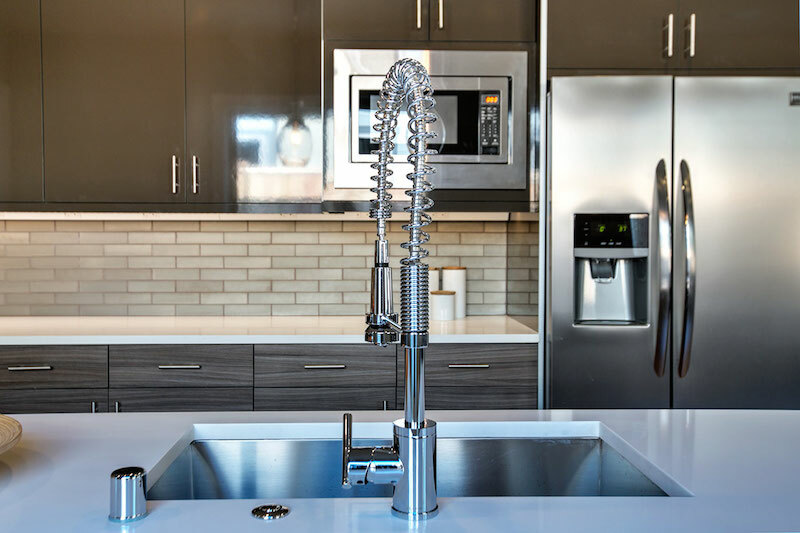 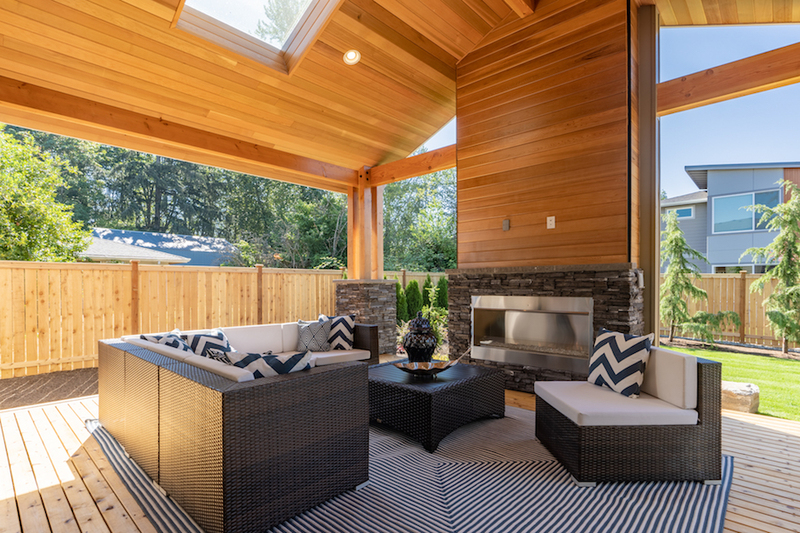 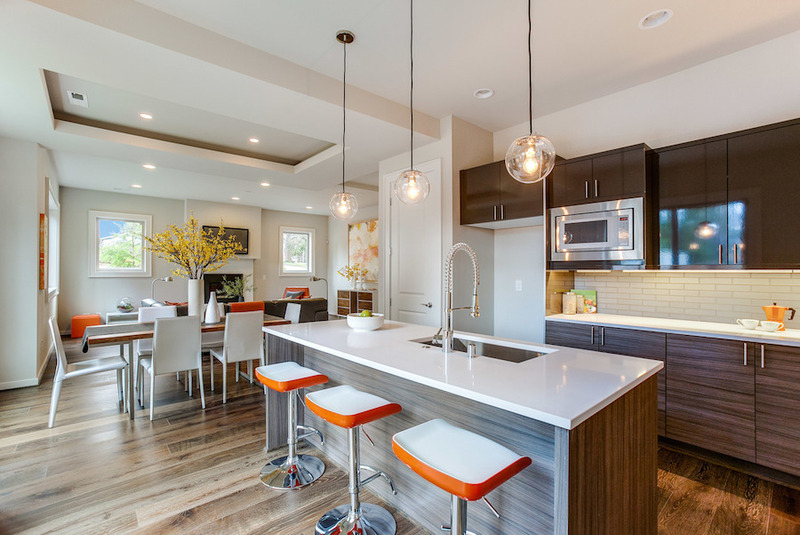 Custom Homes in Seattle, Bellevue, Kirkland, Issaquah, and Renton. 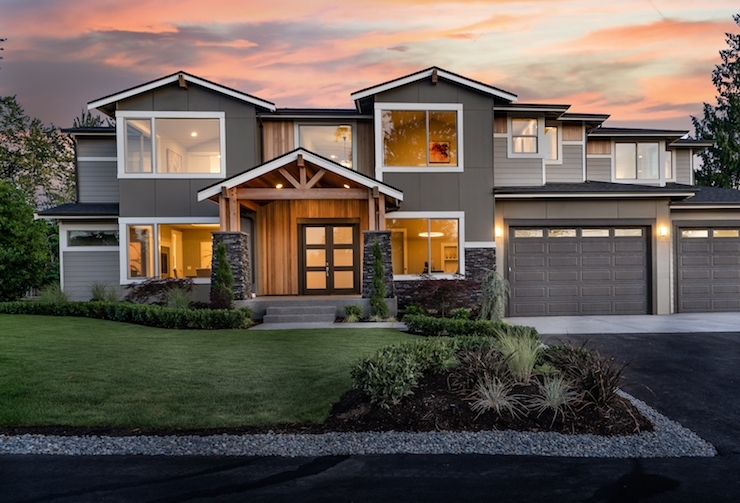 Building homes is what the Donogh family has been doing for the past 50 years. 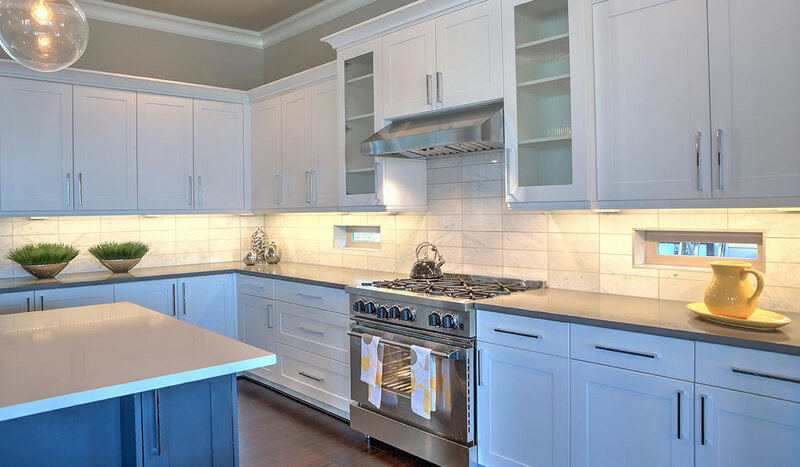 Our passion is perfecting “home”. 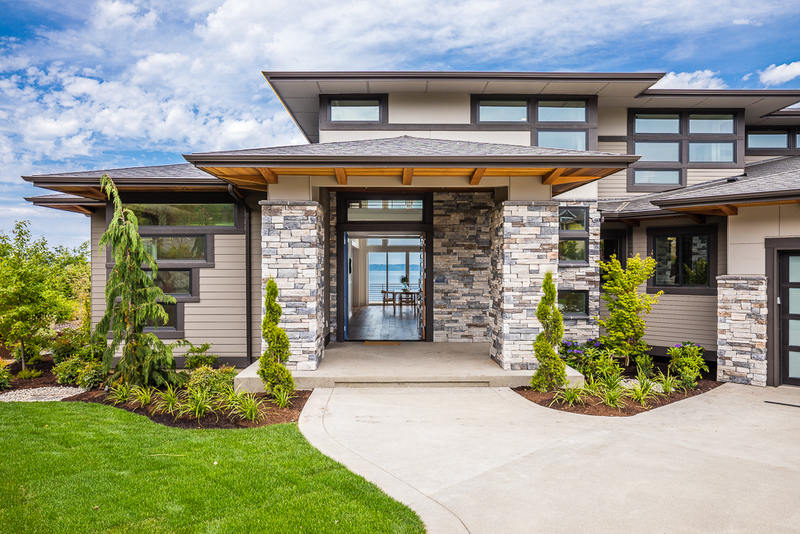 We asked over 100 home owners what are the must haves for their dream home.